At Carpet Fit Wales, we always get excited when Spring is just around the corner (even if it has been sleeting and snowing of late!) as it means we get to enjoy the garden spaces of our customers to fit artificial grass outside and we get to run a fun competition! 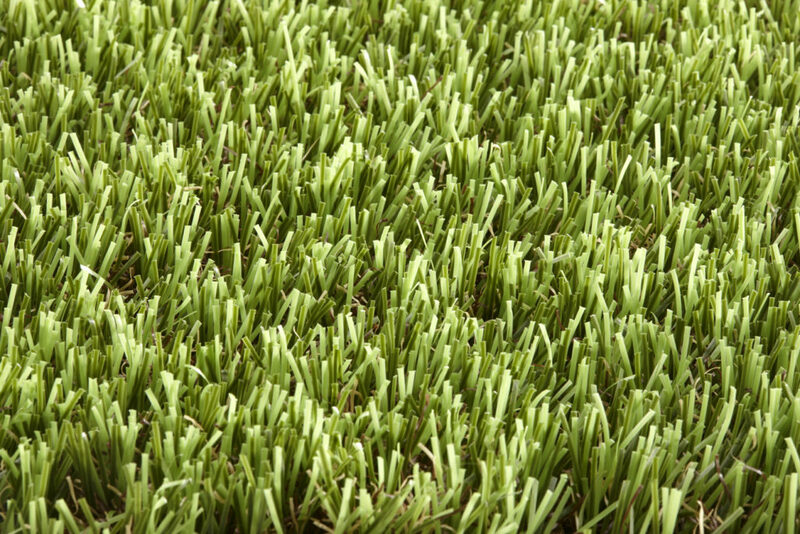 There are now so many types of artificial grass to choose from, and much like carpet, there is a difference in pile. 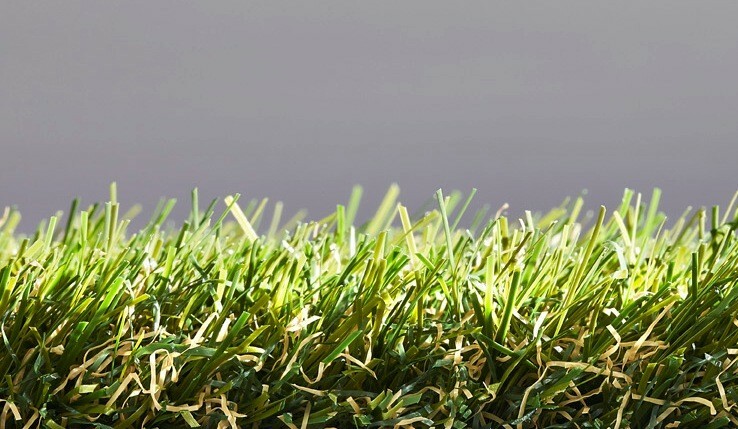 For instance, we stock a plain green 13mm, to a 35mm pile with varying shades of green and yellow, to a finer, deeper 50mm pile of deep, rich green. In celebration of a long-awaited (hopefully) warm Spring, we are offering the chance for you to win a Summer garden pack consisting of matching cups, plates and jug with a cool bag and a bottle of bubbly. 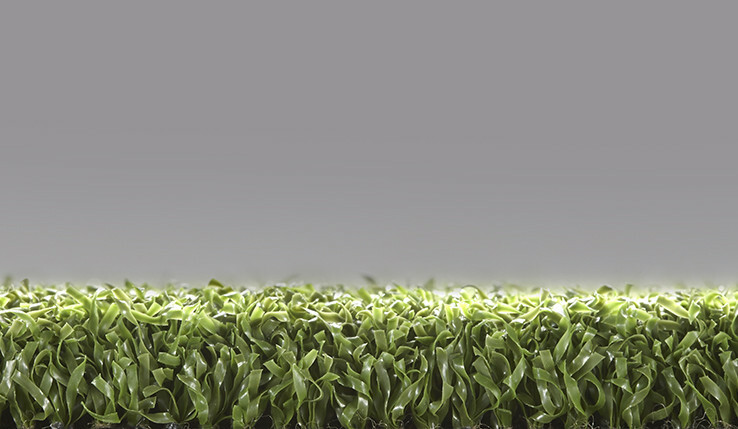 Just tell us what year artificial grass was invented by commenting on the Facebook post. We will then announce a random winner by Saturday 15th April 2017. To enter our competition, state what year artificial grass was invented on our Facebook page. 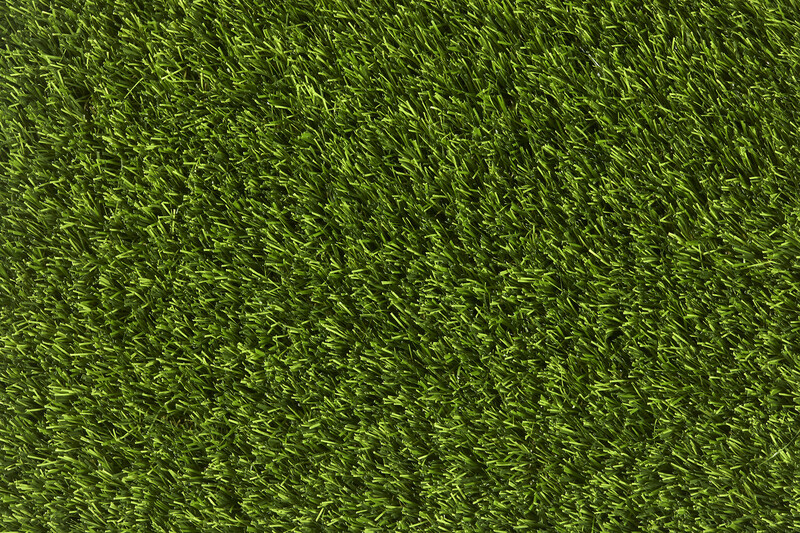 To see for yourself how good the artificial grass we stock is, pop into see us. Or call 01685 871122 for more information!